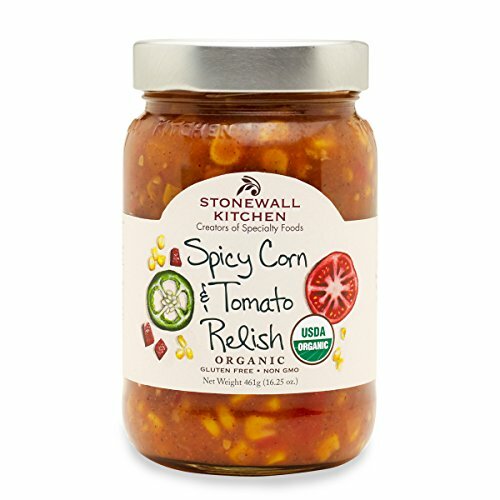 Stonewall Kitchen Relish Org Spicy Corn Tomato. No Artificial Flavors, Preservatives. The product temperature is Ambient Room Temperature.